If you are looking for the highest level of martial arts training then look no further than Mixed Martial Arts! If you want to train like your favorite UFC stars, Straight Blast Gym Buford’s mixed martial arts program is what you’re looking for. Join us at Straight Blast Gym Buford today for the best martial arts and self-defense training in town! Mixed Martial Arts is the ultimate in martial arts and self-defense training. ...Straight Blast Gym Buford has created one of the premier mixed martial arts programs in the state of Georgia, sporting both amateur and professional mixed martial arts fighters in our gym. 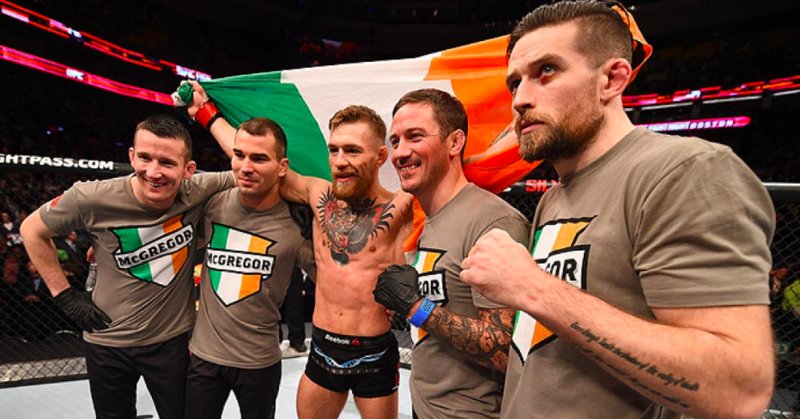 SBG training philosophies that have put out top level fighters like Conor McGregor, Artum Lobov, and Gunnar Nelson, Straight Blast Gym incorporates ‘Aliveness’ into our training. Aliveness utilizes movement, timing and energy to replicate real-life scenarios and situations, ensuring maximum preparedness for anyone needing to utilize their skills in competition or a self-defense scenario. And The Best Part Is, No Prior Experience Is Required! We’ll help you learn from the ground up and stay safe every step of the way. Our Mixed Martial Arts classes here in Buford aren't just for those looking to be fighters, but rather for anyone looking to get a great workout and learn the most complete and effective self-defense method in the world. Men and women of all ages are able to safely participate in our MMA program without any worry of being ‘beaten up’. Those wishing to train in our mixed martial arts program will need to participate in our kickboxing and jiu jitsu programs before being allowed to take part in our mixed martial arts classes. Sure, a lot of people teach MMA Classes. But not all schools are built the same. We’re dedicated to offering you the highest quality instruction and we have the track record prove it. Our head Jiu Jitsu Coach Phillipe Gentry was voted Georgia’s 2016 Martial Arts Trainer Of The Year and our entire staff undergoes rigorous training regularly to stay on top of our game. Hoping To Compete? We’ve got you covered! 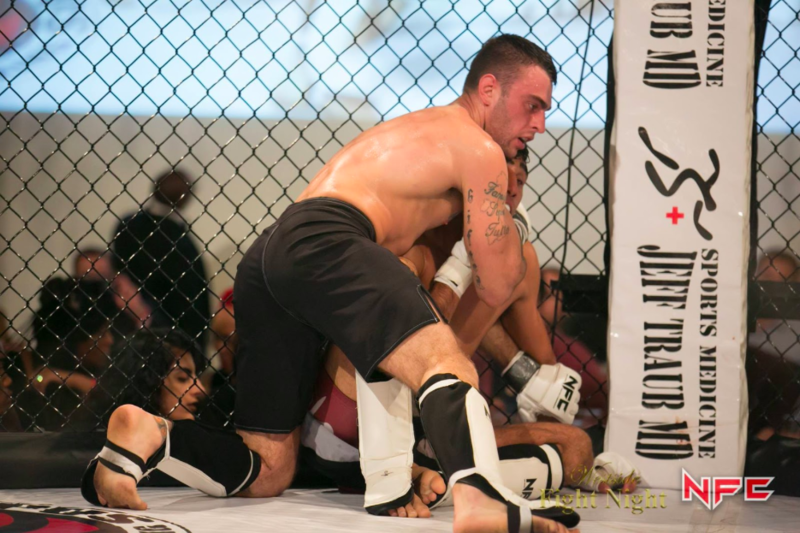 Not only does MMA training give you an incredible workout and the ultimate self-defense skill set, but it provides you the opportunity to compete in mixed martial arts! 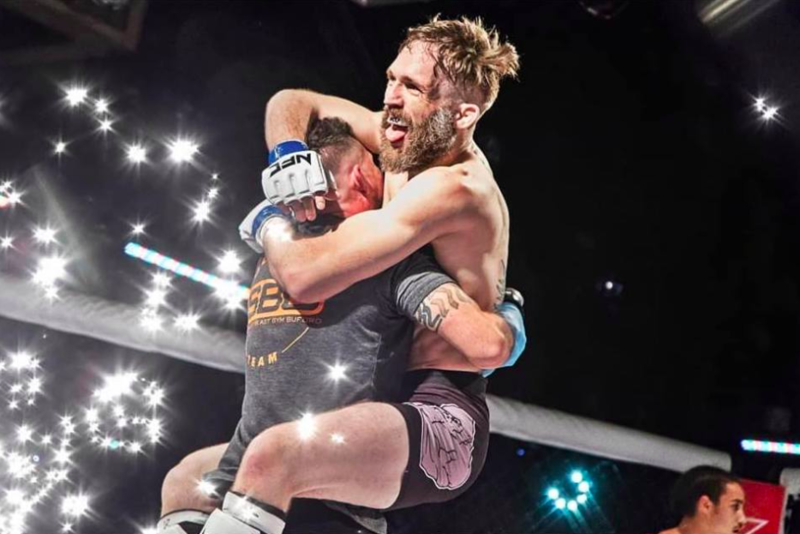 The amateur MMA circuit is designed to let athletes that are newer to the sport to get out there and compete without having to devote years and years of training just so they can step into the cage for the first time. 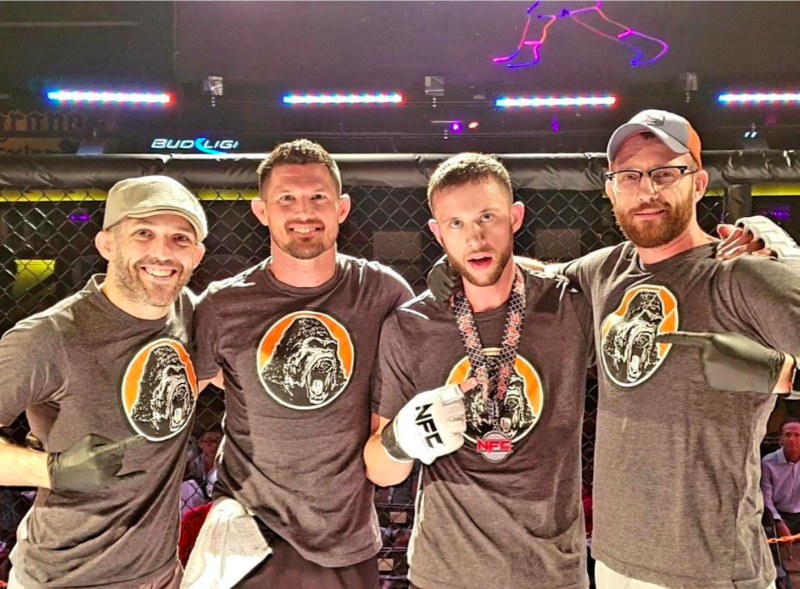 Our coaches will give you all of the tools needed to compete in MMA (if that is your desire), even if you are juggling the training around your commitments to your job, school, and/or family. Join us at Straight Blast Gym Buford today and treat yourself to a high-energy workout that offers incredible results and real-world self-defense. Just fill out the short form on your screen today to learn more about our Mixed Martial Arts program.